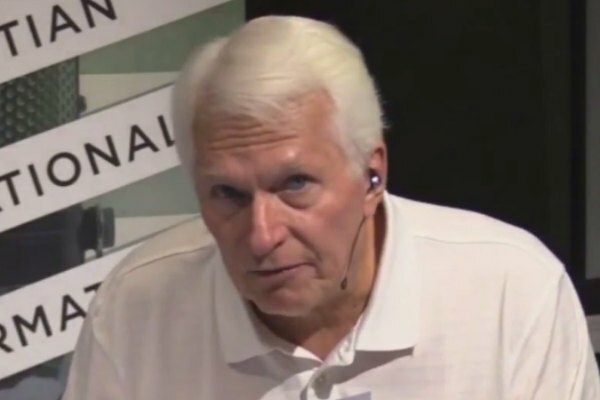 Christian conservative Bryan Fischer has said that Pete Buttigieg, the openly gay mayor of South Bend, Indiana, is not qualified to become president because of his sexuality. On Sunday, Buttigieg formally entered the 2020 presidential race. In making his announcement, Buttigieg shared a kiss with his husband Chasten. The announcement sparked a flood of interest in Buttigieg's campaign and the candidate raised $1 million within four hours. Several early polls show Buttigieg in third place for the Democratic presidential nomination behind former Vice President Joe Biden and Vermont Senator Bernie Sanders. “Bottom line: President Pete Buttigieg will be the greatest threat to religious liberty in our nation’s history. Consider yourself warned,” Fischer added.